After a week of backlash, administration with a London, Ont., school board has reversed its decision to drop funding for the Grand Theatre production of a musical about a gay student's fight to bring his date to the prom. After a week of backlash, London, Ont. 's Thames Valley District School Board has reversed its decision to drop funding for the Grand Theatre production of a musical about a gay student's fight to bring his date to the prom. "We must be clear to the community that a mistake was made in this case. While our administration had the best of intentions, the actions were unfortunately viewed by those in the public as rooted in homophobia, and for this I am sorry," said Matt Reid, the chair of the board of trustees. Trustees didn't have a hand in the move and didn't find out about it until CBC London broke the story Jan. 17. In a passionate speech, Reid drew on his own experiences as a gay student at Thames Valley while denouncing the administration's decision. 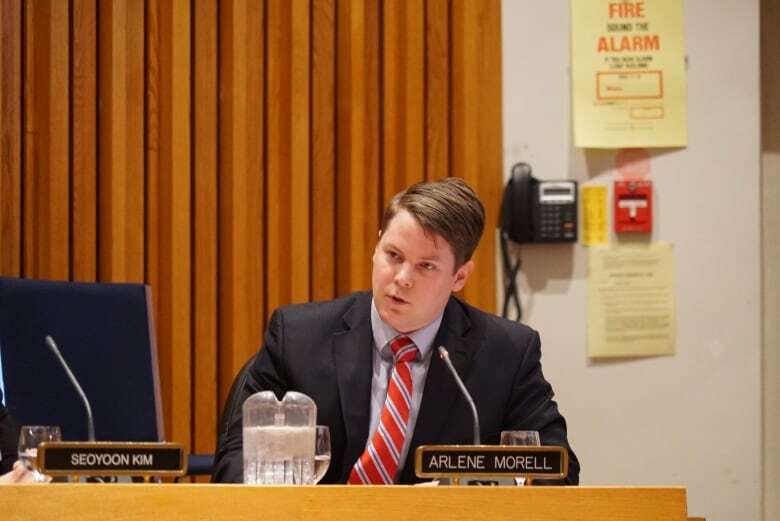 "I remember all too well, 14 years ago while I was a student trustee, watching as trustees stood up against the homophobic hate that was directed to us when we chose to pass a safe school policy that protected our gay and lesbian students," said Reid. "I remember the emails from religious leaders and the public telling us we'd be going to hell if we passed that policy and I remember how proud I was when love won over hate." Both Thames Valley and the London District Catholic School Board said the issue wasn't the gay character, but rather the language and negative portrayals of adults in the play that caused concern. Elliott was a superintendent with the Durham region public school board in 2002 while the Hall court case was happening. It's unclear if or how that experience in Oshawa shaped the decision to pull funding. At Tuesday night's meeting, trustee Peter Jaffe emphasized the school board's history of using theatre to address controversial topics. "When we do a play on family violence, we're not generalizing to all families and all parents," said Jaffe. "When we do a play on sexual abuse, whether the perpetrator is an educator, or a parent or a religious leader, we're not generalizing those people—we're sharing very important messages." How did a school board with a track record of standing up for gay rights reject Prom Queen: The Musical? Jaffe said the schools' role is not to censor these messages, but to make sure that students are able to understand them in an age-appropriate way and make connections with their curriculum. He said that when sensitive topics do come up in a performance, the school board's role is to ensure students have parental consent, and that they are prepared for the performance and have time to debrief after the fact. "We are moving forward, but there's still work to be done because just seven years ago that happened in our very own board," said Neville. What do students think of Prom Queen: The Musical? Neville said he saw the board's reversal as "two little steps forward," but said that the decision to withdraw funding shouldn't have been made in the first place. Given that a crowdfunding campaign has already raised more than $58,000 for the production, Neville said he would like the board's additional money to go towards LGBTQ organizations and outreach for rural youth. "There's so many resources that our youth can access that I think are underfunded [and] that could really help us continue to move forward." A previous version of the story said trustees voted to restore funding. In fact, administration chose to restore the funding. 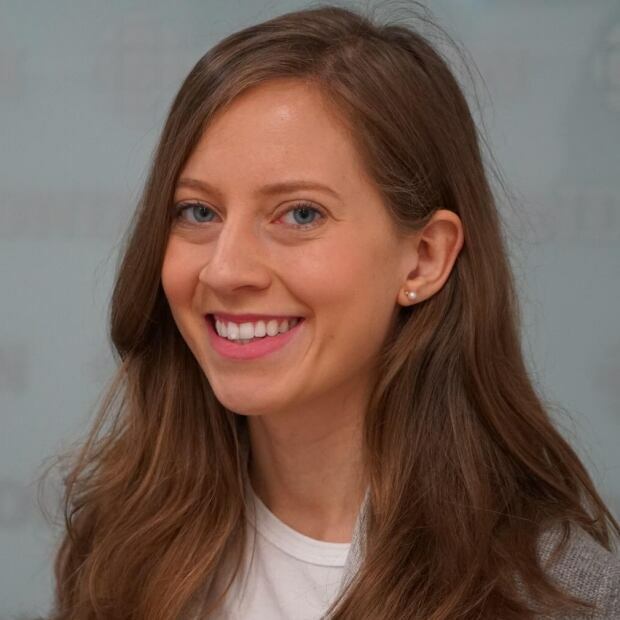 Paula Duhatschek is an associate producer and reporter with CBC London. You can reach her at paula.duhatschek@cbc.ca.